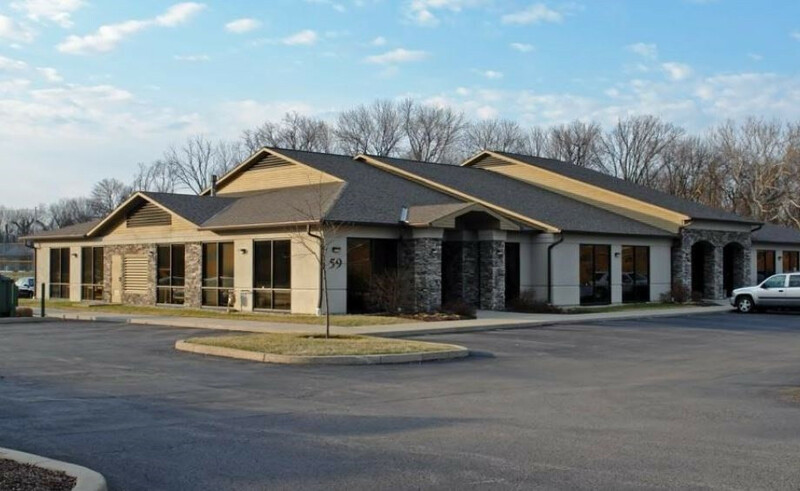 Class A medical office property that is a passive net leased investment that has been 100% occupied for over 7 years. 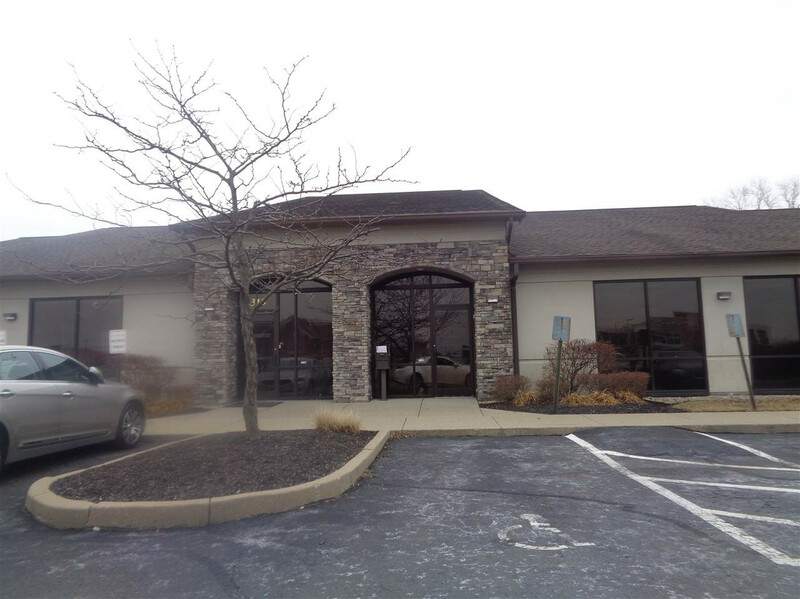 Property features three units with two established medical practices that have been in place for 15 plus years and one tenant in place for 7 years. All tenants under lease into 2021. The property has very strong corporate tenants, is in good condition, and is well maintained. 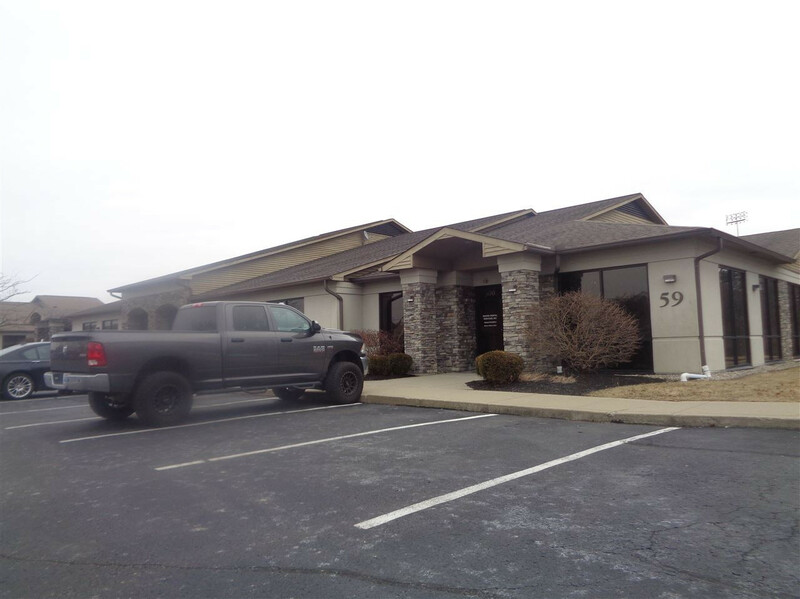 This property is a good 1031 exchange alternative or limited partnership property with strong Cost Segregation possibilities. Excellent location in thriving Florence. This listing courtesy of, Copperwood Realty Group LLC .